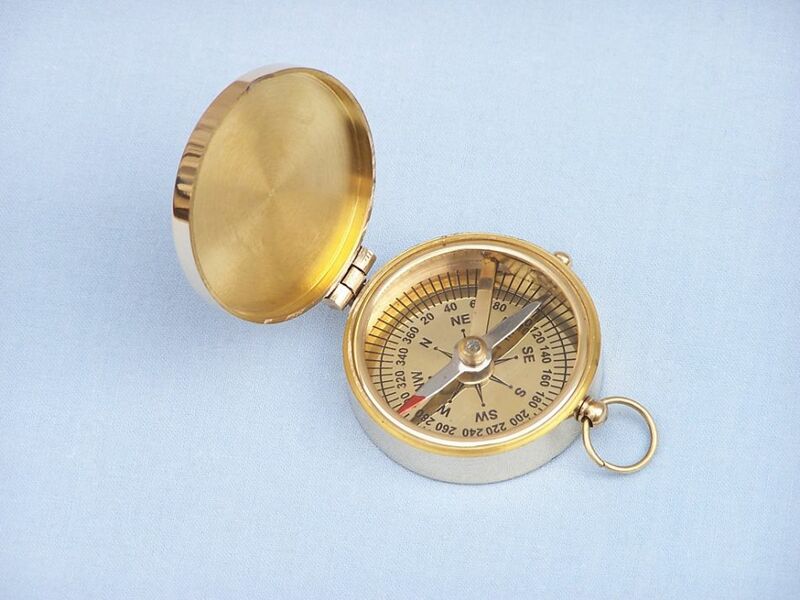 With a classic, antique design, this fabulous solid brass compass is historic yet modern and stylish. 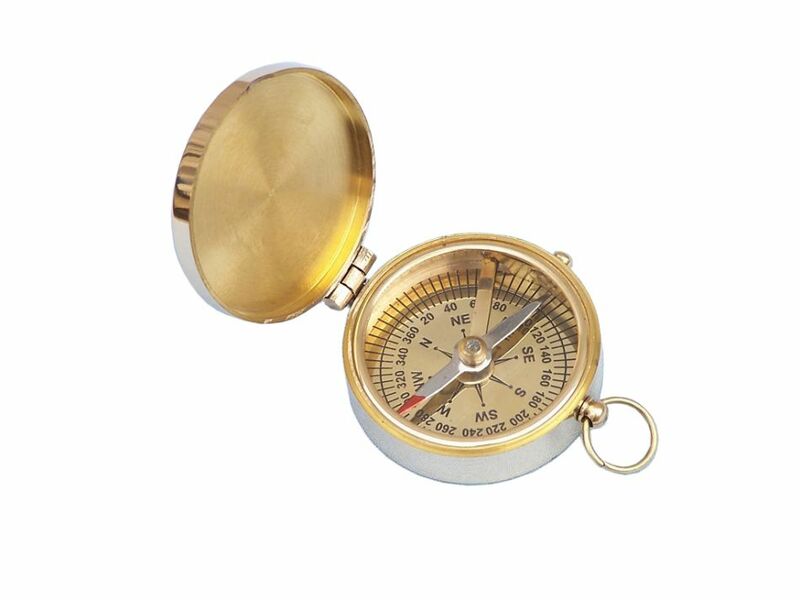 With a simple design, used for centuries to guide sailors and adventurers alike, this solid brass compass will always point true. 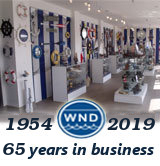 To protect the compass bearing there is a small lever on the side that operates a needle lift mechanism, and a solid brass lid closes for complete safety. Venture out to explore just like Magellan, and discover the world for yourself!